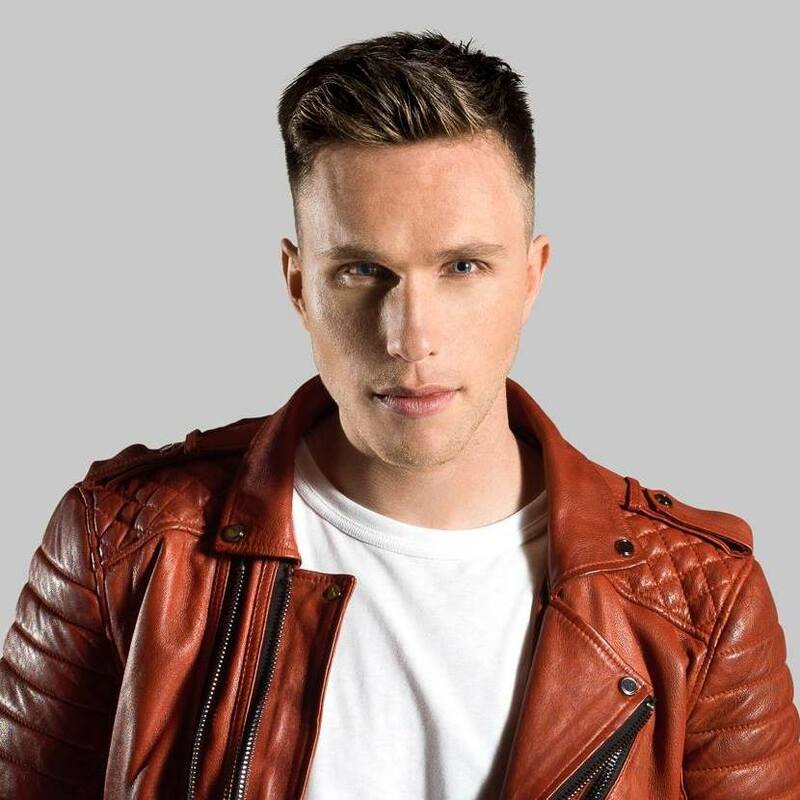 Even though Nicky Romero has just released a track in collaboration with Dimitri Vegas & Like Mike, it looks like the music producer is not planning on taking a break any time soon. We’ve just found out that Nicky is planning on releasing a new single this Friday, which will be called “Me On You” and will be featuring Taio Cruz. You can check out below the preview for the track and stay tuned for its release!